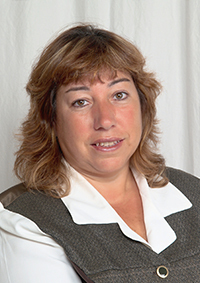 Celeste Costa went to Rhode Island College and there after became General Manager of Chelo’s Restaurants for a total of 19 years. She later went on to become a property manager and Realtor, taking care of over 150 units. A seasoned professional, Celeste is focused on all phases of Real Estate, including residential and commercial sales, onsite operations including general administration and maintenance of properties. She maintains the highest degree of integrity when dealing with her clients and consistently delivers results. She also speaks Portuguese and Spanish.